Dr. A.N. Jha is a pioneer in getting Intra-Operative MRI technology for brain tumor surgeries in India & holds the expertise to perform tumor surgeries, operated in Brain lab with the use of ALA dye for precision of tumor removal & cerebrovascular surgery. As a visionary, Dr. Jha recognized the need and potential of sub-specialization in Neurosurgery. Dr Babu was the first to have a Special Clinic for Movement Disorder and started BOTOX for chronic migraine patients. Over the years, he has gained vast experience in managing all kinds of neurological disorders including acute Stroke, Epilepsy, Headache and Movement Disorders. Dr. Shyam Babu completed Neurology training from the world famous Institute of National Importance in Neurology (NIMHANS) after his MD (Internal Medicine) from JIPMER. 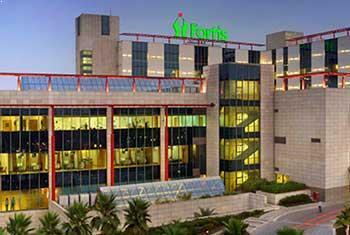 Dr. Atul Prasad is a Neurologist in Pusa Road, Delhi.  Dr. Atul Prasad practices at Blk Super Speciality Hospital in Pusa Road, Delhi and Blk Super Speciality Hospital in Rajendra Nagar, Delhi.performance in Medicine in final year of MBBS. 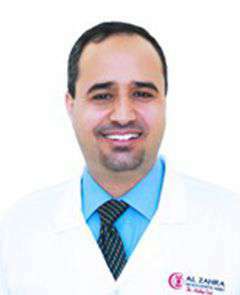 Dr Alsayouf is an American Board certified pediatric neurologist who has practiced in Jordan ,USA and UAE.He finished his medical school from Jordan University of Science and Technology.He did his Pediatric training at Texas Tech University at Amarillo. He finished his pediatric neurology training from Ohio State University/Nationwide Children's Hospital. 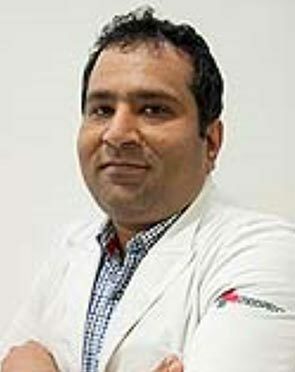 Dr Atma Ram Bansal is epilepsy specialist trained from premier epilepsy centre; Sree Chitra Tirunal Institute for Medical Science and Technology (SCTIMST), Trivandrum.During his Epilepsy Fellowship he managed more than 1000 cases of epilepsy; he has expertise in advance reporting of electroencephalography (EEG), long term video-EEG monitoring and special work up for epilepsy surgery. He is one of the core team member of Epilepsy Surgery Case Selection Team. 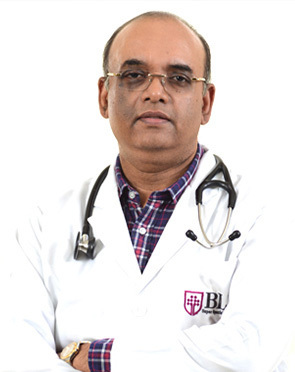 Dr. Goyal, a keen medical enthusiast, started his medical career in 1996 and completed in 2012. His key area of interest lies in Movement Disorders, Stroke and Epilepsy. 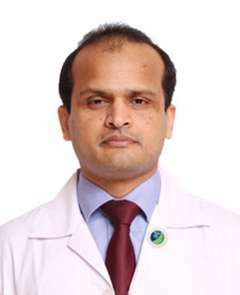 He completed his fellowship in Movement Disorders from Sree Chitra Tirunal Institute, the best institute of fellowship, India. He has been primarily involved in the pre and post management of Deep Brain Stimulation in SCTIMST. Dr. Natasha has been with Medanta since 2010. Prior to this she was at VIMHANS hospital where she set up their Neuro-rehabilitation centre. She has been trained in UK and has worked as a neuropsychologist with the National Health Services.Experience in rehabilitation of patients with cognitive deficits ranging from memory problems, language deficits, executive functioning problems and behavioural issues. With adults she has good knowledge in the field of behavioural counselling. She deals regularly with children in assessing and providing therapy for behavioural and academic issues. Dr. Arun Garg is a Senior Neurologist with primary focus on Stroke. 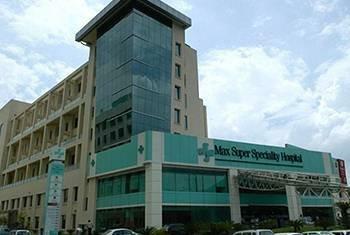 Earlier he developed neurology services at Max Hospital, Patparganj. worked at Swai Man Singh Jaipur University medical college and hospital and institute of Human behaviour and Allied Sciences, New Delhi. 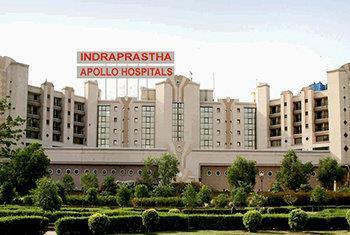 He pioneered the role of thrombolysis in Acute Stroke in this part of the country. His interest is also in Neuro-rehabilitation, Occupational therapy and stroke prevention. Dr. Praveen Gupta has established two department in his 9 years of career in Nuerology at two large corporate hospitals (Paras and Artemis) and seeing largest no. of OPD (100 Patient per day) and IPD (50 patient per day).Credit of starting first stroke centre in Gurgaon and first to use solitaire for mechanical thrombolysis also started DBS in Gurgaon and DBS for epilepsy in Asia. Dr. Singh, a Govt Medical College, Kota Rajasthan graduate, completed his MD in Paediatrics from SMS Medical College Jaipur. 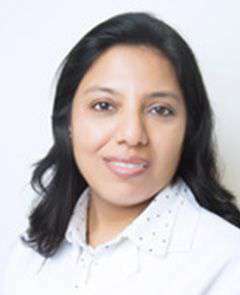 Dr. Yeeshu Singh Sudan is presently an Associate consultant, Paediatric Neurology. Subsequently, he did his 2 year Paediatric neurology fellowship at Amrita Institute of Medical Sciences, Cochin, Kerala. He comes with a rich experience and a special interest in difficult to treat epilepsies, neuro-developmental and neurobehavioral disorders. 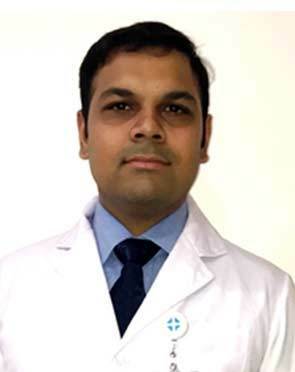 A topper in DM neurology at All India Institutes of Medical Sciences (AIIMS), New Delhi, Dr. Sumit Singh is the Head- Movement disorders & headache at Medanta the Medicity. 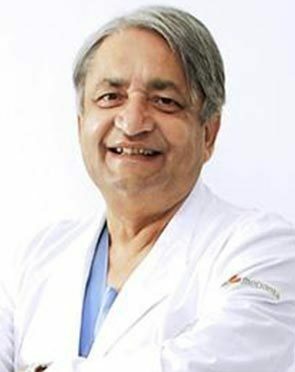 He was awarded the BL Soni Gold Medal for being the best Resident in AIIMS where he was an Associate Professor in neurology for 10 years.He started the first headache clinic and the Neuromuscular disorders clinic in north India at AIIMS in 2002. He is a known expert in Parkinsons disease and movement disorders. As a headache specialist he initiated the use of botulinium toxin for the first time in the country, and extended its usage in trigeminal Neuralgia. 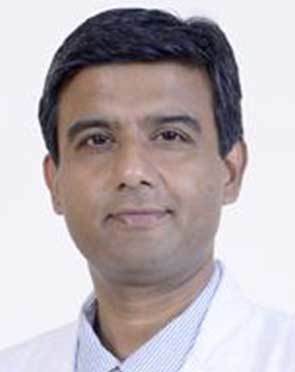 Dr. Raj Kumar has joined Medanta as Consultant - Neuro-anaesthesia with primary focus on peri-operative care of patients undergoing neurosurgery. Prior to joining Medanta The Medicity, he helped in setting up of Department Of Neuro-anaesthesia and Trauma Critical Care at Paras Institute of Neurosciences, Gurgaon. He has a rich experience of 22 years in the field of neurosurgery. He has been trained from an internationally recognized institute, Sree Chitra Tirunal Institute for Medical Sciences and Technology (SCTIMST), Trivandrum, Kerala, in 1994 where he was serving as associate professor and senior faculty member. He is well experienced in all kinds of brain surgery. 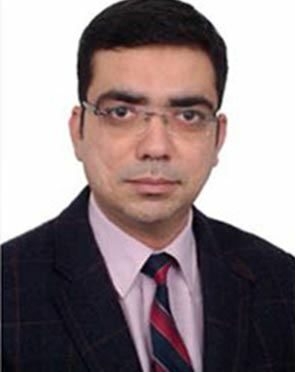 Dr. Vipul Gupta has joined Medanta as Head Interventional Neuroradiology with primary focus on Endovascular Neurosurgery. 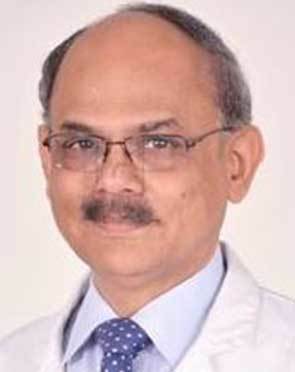 Before joining Medanta, he was the Head Interventional Neuroradiology (Endovascular Neurosurgery) at Max Super Speciality Hospital, Saket, New Delhi.He has worked as Associate Professor in dept. 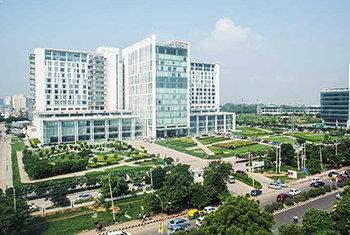 of Neuroradiology (AIIMS), New Delhi. Among the first in our country to use dedicated intra cranial stents and 3D-DSA for aneurysm embolization, to perform intra cranial venous sinus stenting and one of the few full time Neurointerventionists specializing in endovascular interventions in Stroke. The Neurology doctor typically first sees the results of the tests ordered to assess the overall health of the patient. Based on the initial assessment, the doctor would prepare a treatment plan tailored according to the individualized needs of the patients. The treatment plan for Neurology, its alternative options, the pros and cons associated with each option and the treatment cost is thoroughly discussed with the patient to seek their approval. Once the patient gives his or her consent, the Neurology surgeon addresses his team members and shares the details of the case with them. The team members prepare for Neurology and share a scheduled date of the procedure with the patient. The patient is advised to follow a few instructions as given by the Neurology surgeon. In addition, the Neurology hospital initiates the formalities and informs the patient about the estimated cost. The patient is accordingly required to submit documents for any insurance claim approval. What is the Neurology surgeon responsible for? The surgeon is responsible for the preoperative diagnosis of the Neurology patient, for performing the operation, and for providing the patient with postoperative surgical care and treatment. The surgeon is worked as the leader of the Neurology surgical team.